Former Olympic athlete and passionate runner Sabrina Mockenhaupt, is hosting for Jaybird. Tune in for Jaybirds Hoby Darling and Garmins Carly Hysell, when it’s about #poweryourpassion. Sabrina Mockenhaupt is a long distance runner from Germany. She participated in the Olympic games three times, is German master of the 5000m run for eight times and of the 10000m run for nine times. Her parents talked her into sports and running since her motivation wasn’t that big. Since the first training success appeared by good rankings in competitions thereby she developed more ambition and remained till this day loyal to the sport and became one of the most successful female German runners. The first ever episode of Tech Snack is about Creativity, Productivity and Smart Home. Our Host Jens Herforth is joined by Barcelona based Graphic Designer and Illustrator Birgit Palma as they talk about Logitech CRAFT and Birgits experience on working with it. This episode features also an interview with Bracken Darrell, CEO of Logitech. Jens Herforth is tech expert and former editor and presenter of GIGA Android. His home turf is the digital world. Since 2015 Jens is one of the hosts of the YouTube Show Turn On (powered by Saturn), which is all about new digital lifestyle trends, gadgets, smartphones and gaming. New everyday life enhancing technologies and creative solutions fascinate him day by day. Join Simon Kraetschmer at IFA 2017 when he is about to play advanced. 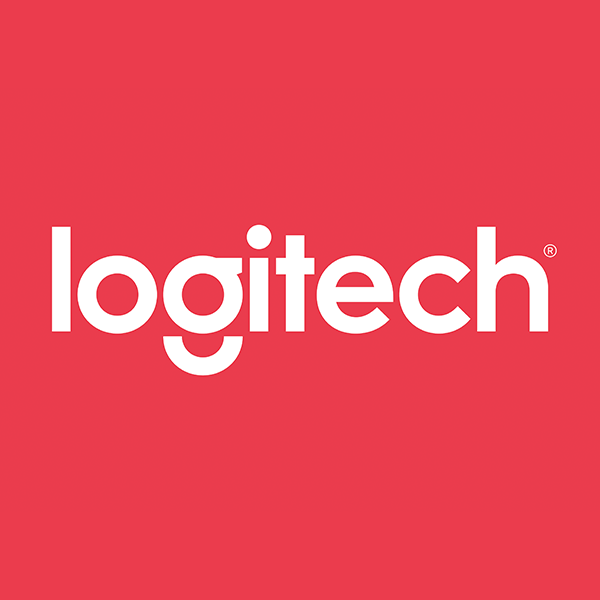 He is interviewing Andreas Schicker, Head of eSports at Logitech as well as Pepe Dijkstra, Senior European Product Manager Displays at Samsung. Simon Krätschmer is Co-Founder of the German Internet TV channel Rocketbeans TV. The 38 year old started as a host of the gaming TV show GIGA in 2001, later hosted the MTV gaming show Game One from 2006 to 2014. Since 2015 he is one of many hosts on Rocket Beans TV. They received the German Television Award in the category " Best Presentation Entertainment" this year. Thanks to his big passion and his many years of work experience, Simon is an experienced and partially competent videogame expert as well as a big film fan.